Home > Roofing Contractors in Maple Grove, MN > Midwest Exteriors Plus, Inc.
Midwest Exteriors Plus, Inc. offers residential roofing installations including new construction and replacements, roof repairs, siding, vinyl siding, replacement windows, painting, gutters, snow removal, metal roofing, hail damage restoration, decks, and related services for homes and places of business in the Greater Maple Grove, MN and surrounding areas. Free roofing estimates are available upon request. Midwest Exteriors Plus is a licensed roofer, siding and certified storm damage specialist, serving the Twin Cities. 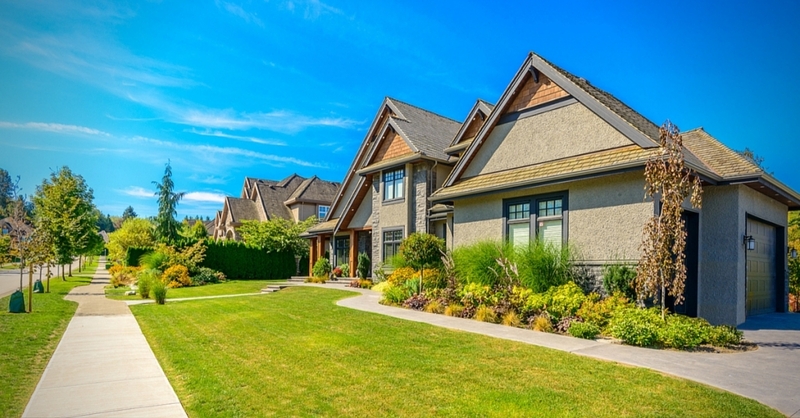 From roofing and siding to windows and gutters, homeowners and business owners of Minneapolis and Saint Paul, MN, have relied on us since 1972 for expert installation and repair. We stand behind each and every project we complete, offering a best-in-the-business lifetime warranty! If you're long overdue for roofing repairs to your metal roofing shingles after hail damage, replacing windows at your home or business, Midwest is here to help! Whether you are preparing for a major overhaul to your commercial metal roofing or you're considering a simple improvement, our roofers are your choice for quality work, on-time service, and fair prices. You can count on our hardworking professionals to get the job done on time, thoroughly explain what they're doing, and answer any questions you may have. Midwest Exteriors Plus is a residential and commercial contractor offering: â€¢ Roofing â€¢ Siding â€¢ Windows â€¢ Painting â€¢ Gutters â€¢ Insulation â€¢ Snow removal â€¢ Residential â€¢ Commercial We are proud to offer reasonable prices for our products and roofing, siding and window treatment services. Find out how you can save up to $2,019 on any roofing, siding, replacing windows, or paint job with a 10% discount. In addition to our fair pricing, we offer financing and accept insurance. We will work with your insurance company from start to finish, so you can relax and leave the hassle to us. Do not wait if you need roof repairs after hail damage, save money and start now. Let Midwest Exteriors Plus earn your repeat business and recommendation! 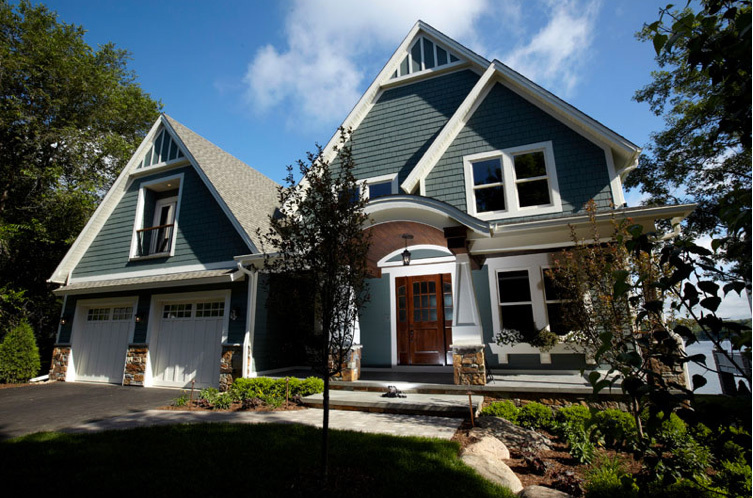 Design the home of your dreams with our large selection of siding, windows and roofing. 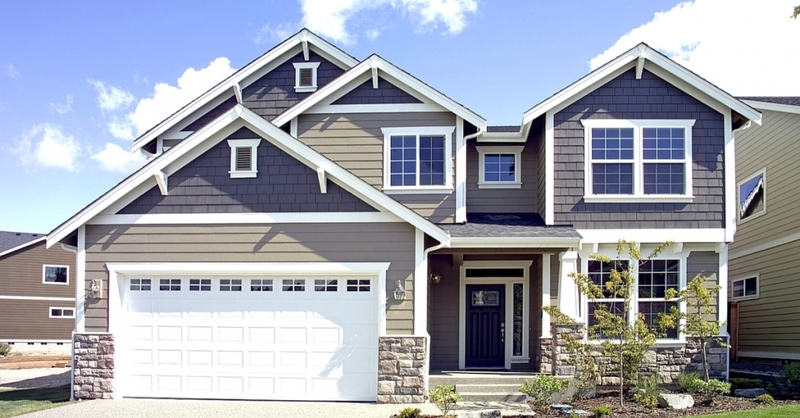 Our siding options include cedar siding, vinyl siding, brick panels, metal siding, and much more. 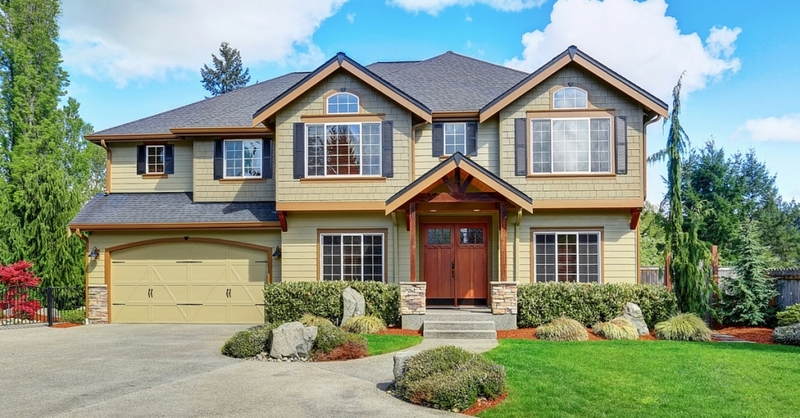 Our roofing options include cedar roofing, asphalt roofing, metal roofing shingles, tile roofing and much more. Give us a call today for your free estimate! Fast 24-hour service is available for storm damage emergencies.